The West Coast fashion set headed to the Chateau Marmont last night for a special evening honoring designer Giambattista Valli. Actress Amber Heard apparently left fiancé Johnny Depp at home while she hosted the event alongside John Demsey, Group President of The Estee Lauder Companies Inc., and Lisa Love, the Senior West Coast Editor of Vogue, appearing nevertheless to have a fabulous time. A-listers such as Olivia Munn, Amber Valletta, and Liberty Ross all came out to celebrate Valli and many guests flaunted his whimsical designs, Heard in particular looking gorgeous in a sheer floral frock paired with a stunning dark lip. For more photos from the L.A. event, click through our slideshow! 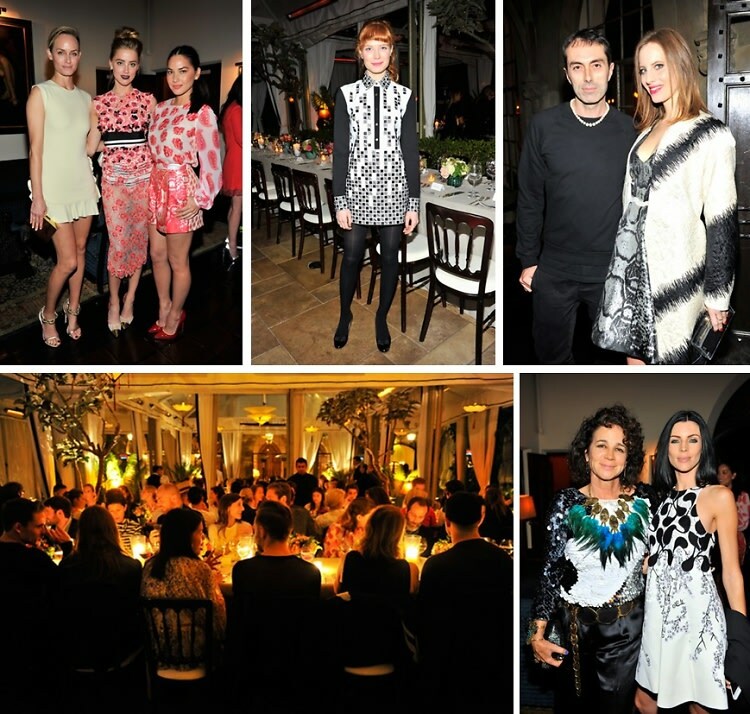 Who was there: Guests included Amber Heard, John Demsey, Lisa Love, Giambattista Valli, Liberty Ross, Karen Buglisi Weiler, Olivia Munn, Amber Valletta, Liz Goldwyn, Erin Foster, Jessica Joffe, Stephen Dorf, Bianca Brandolini D'Adda, Rodger Berman, Rachel Zoe, and Cody Horn.